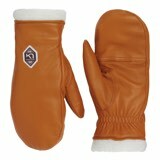 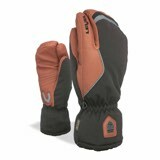 The Black Diamond Renegade Pro glove provides all-day protection from whatever mother nature dishes out at the resort. 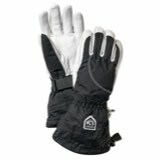 A Gore-Tex barrier keeps your hands dry and comfortable while the soft, 100% fleece liner wraps fingers and hands in lightweight insulation for maximum warmth when the temperature plummets. 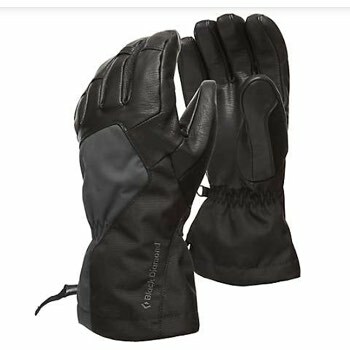 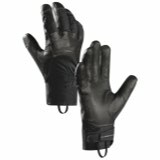 The shell is tough, yet pliable 120d twill to thwart rough rock and sharp ski edges; Goat leather reinforces the palms and fingers for increased durability. 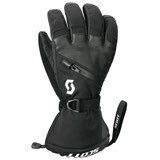 This is the best value of the BD bunch and a great choice for your winter sports needs.